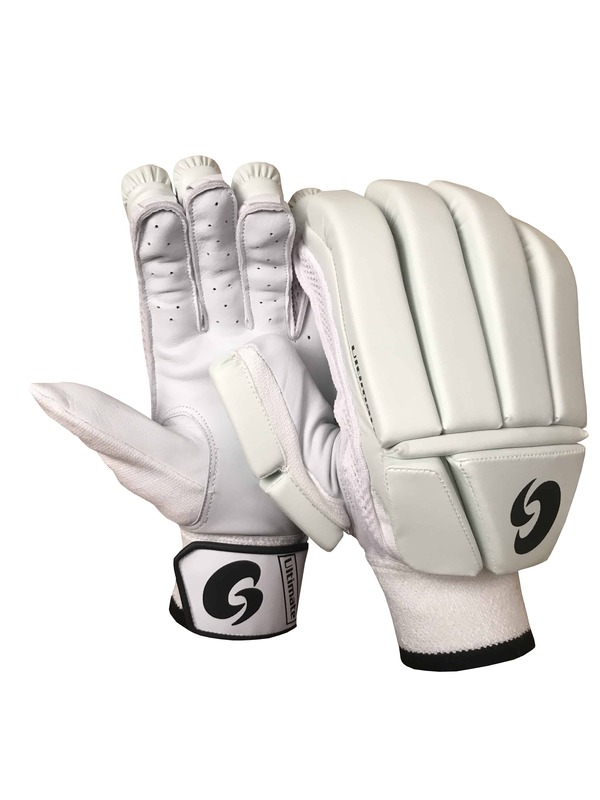 Super-flex pre-curved construction featuring 30 sections with softfill lining provide maximum protection, flexibility and comfort. 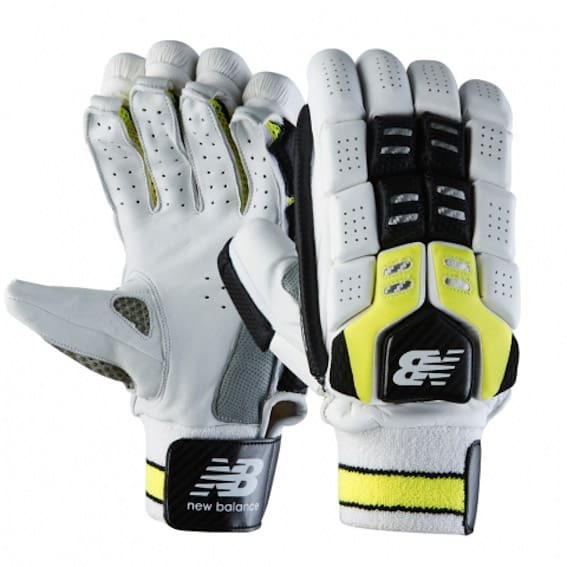 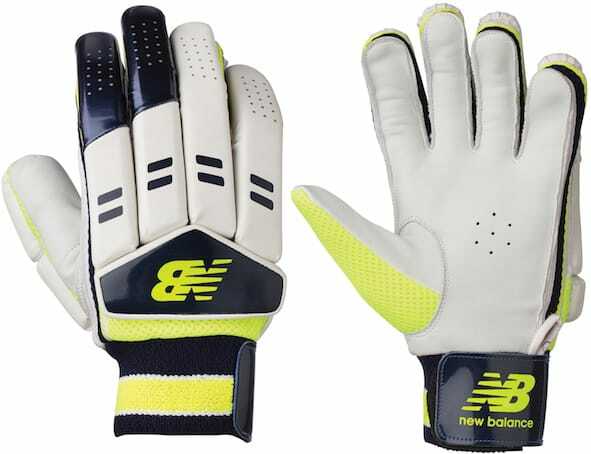 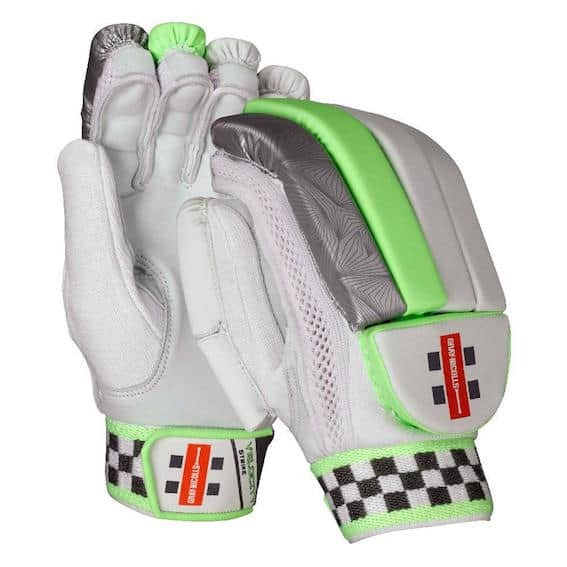 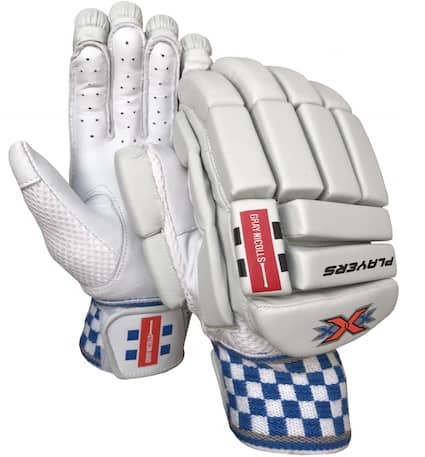 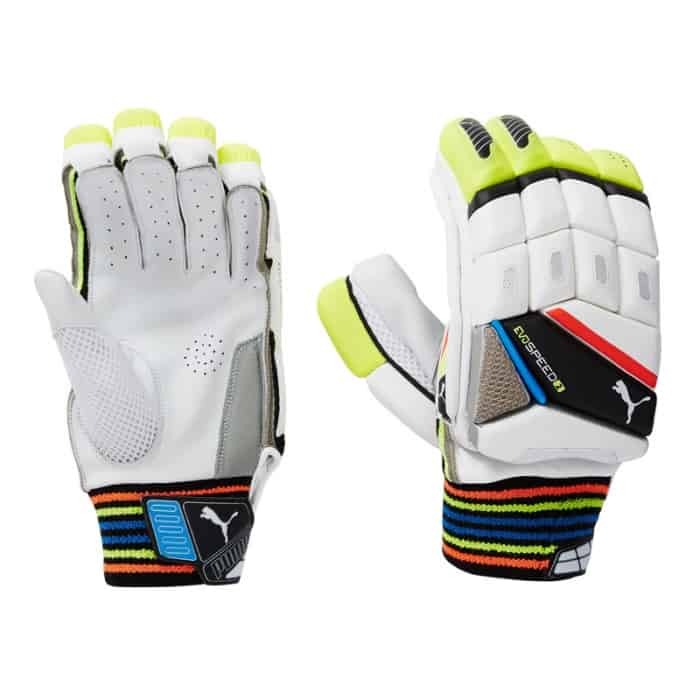 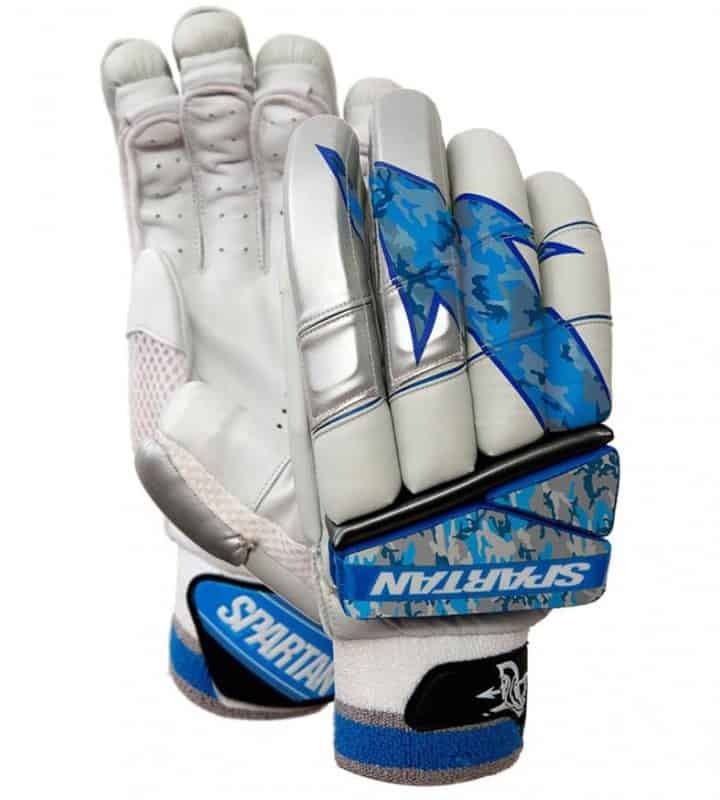 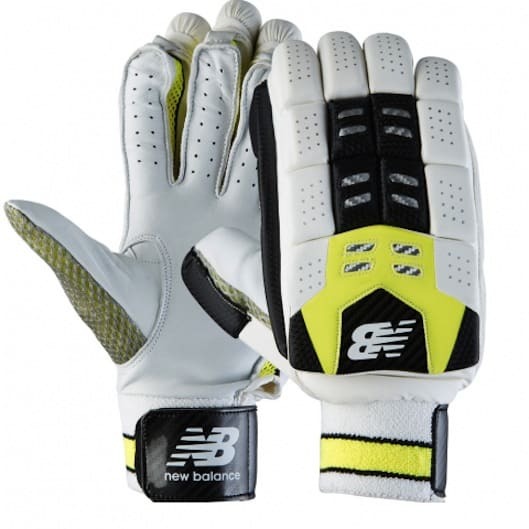 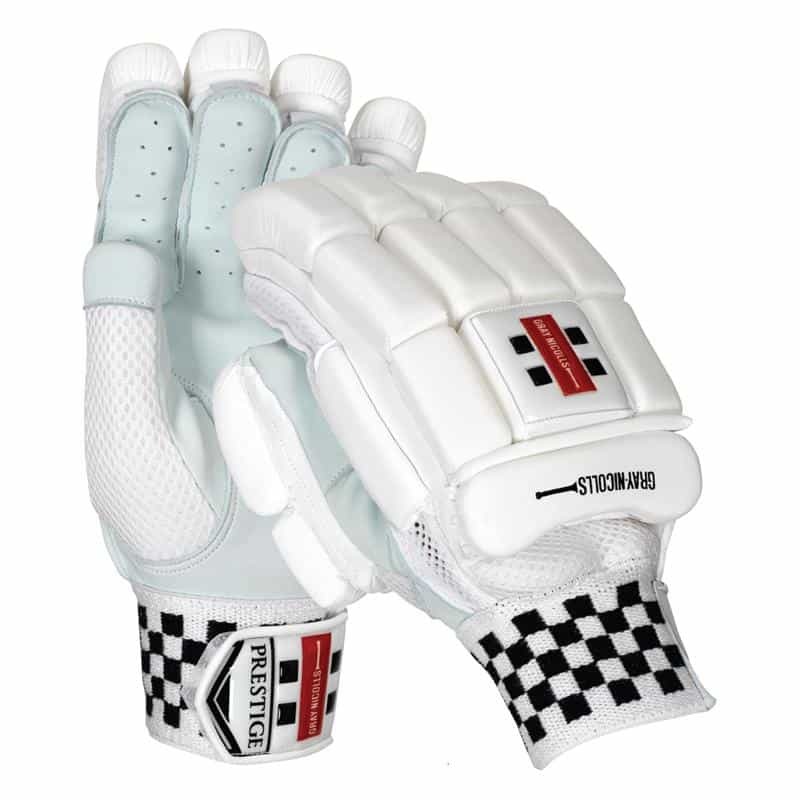 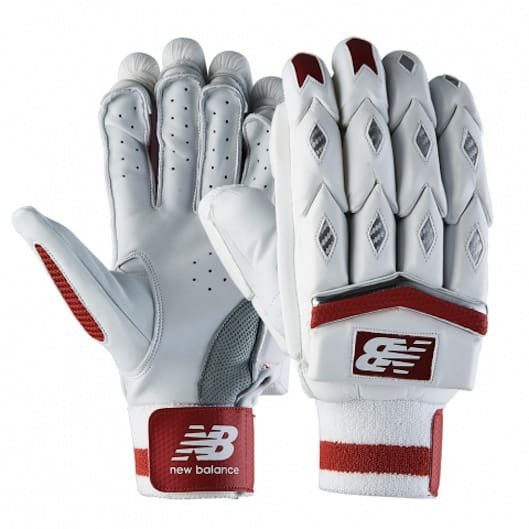 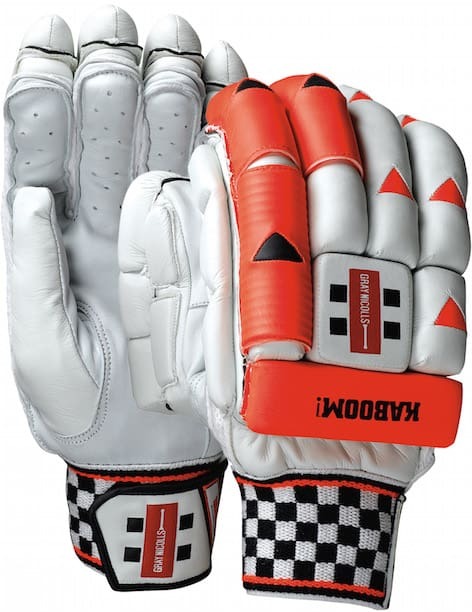 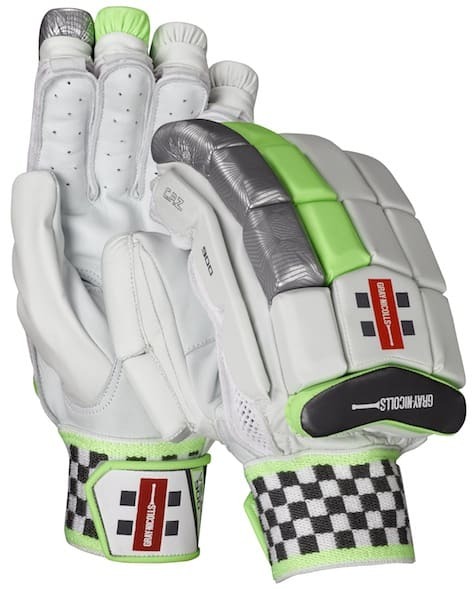 Ultra-light high density foam with Fibretec on all fingers and three sectioned extra finger protection for impact shock absorption. 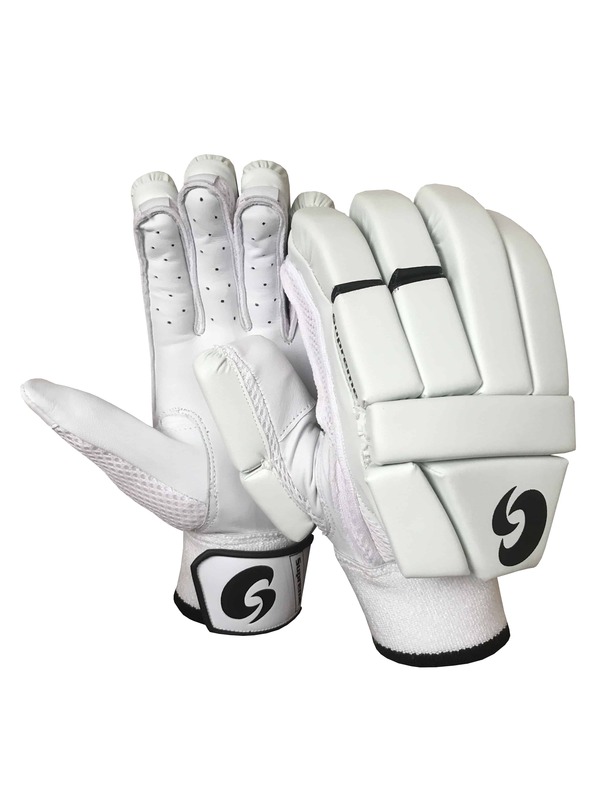 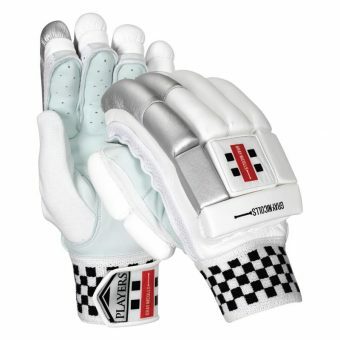 Premium supple sheep leather palm for superior comfort and feel. 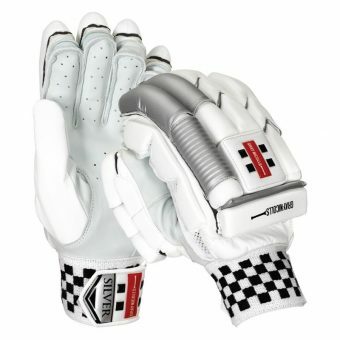 Airflow gusset for ventilation and dual sided sweatbands for increased moisture absorption and player comfort.